Don't they almost look like the real thing? This is how I made them. Here is what they looked like before the splash of color. Lightly spray paint petals. I used two different colors of pink and I like the result of the two. Since I wanted just a light coat of paint on the petals, I put half of the petals in a small box, sprayed lightly, shook up petals in the box and repeated about 3 times. See the cream, light pink and darker pink colors? 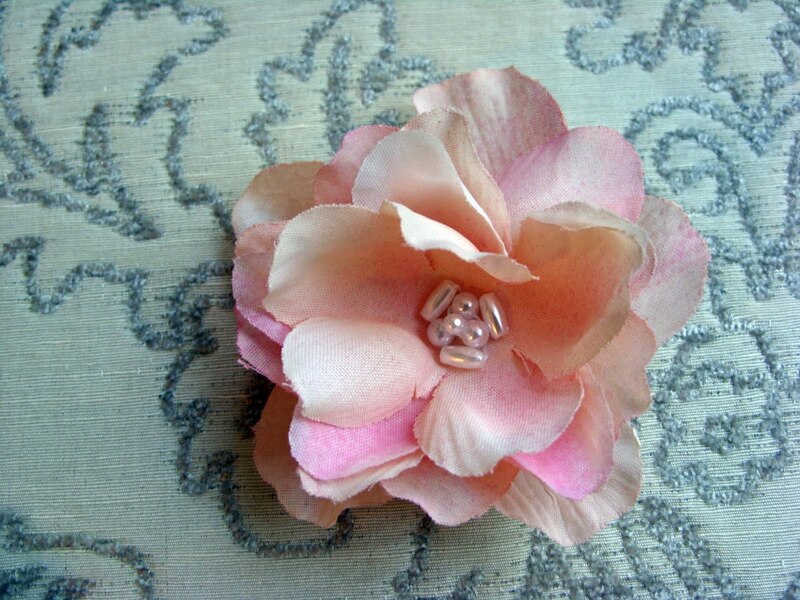 Let the petals completely dry before working with them. 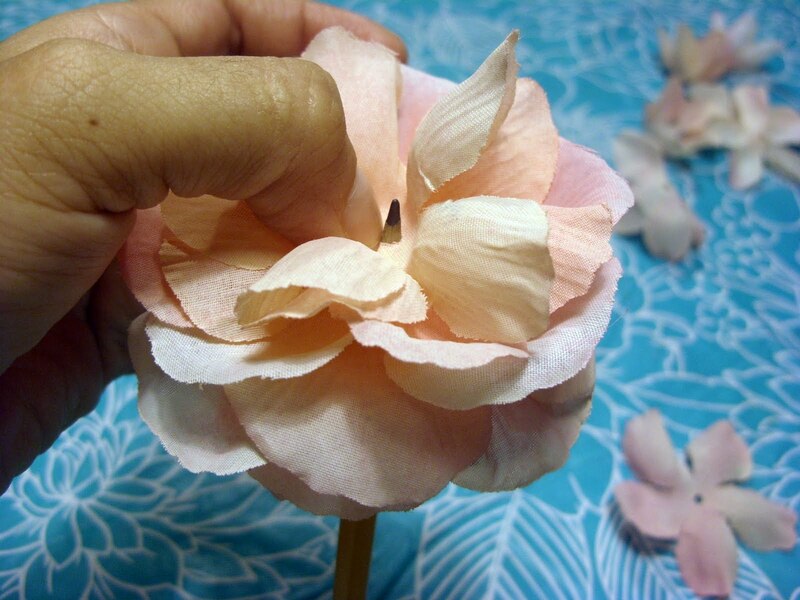 Once the petals were dry, I separated the petals by size and shape. It just makes things easier when arranging the new rose. 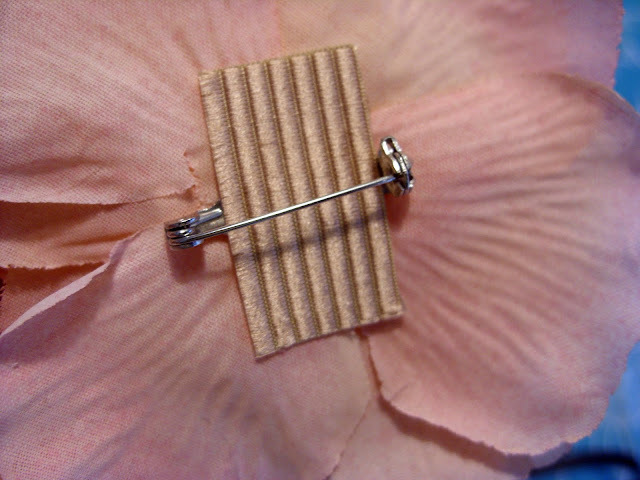 I also used a pencil to help hold the rose together. and hot glued the backs with clips and pins. I was able to make 3 fuller roses out of the 5 original skimpy roses. 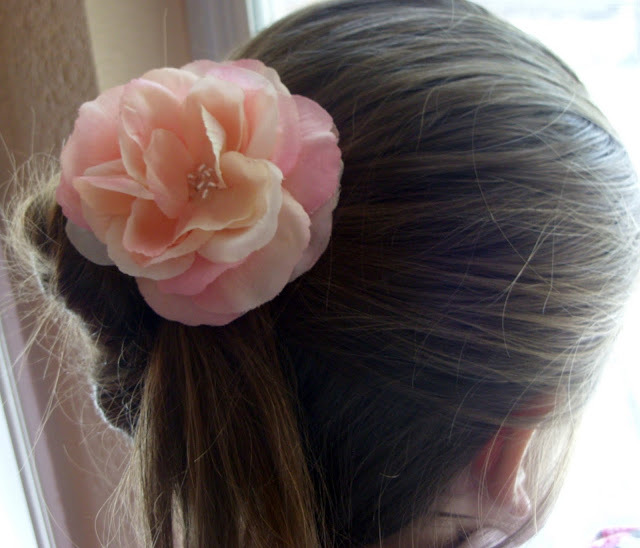 Here's the one I made for Sam's hair. 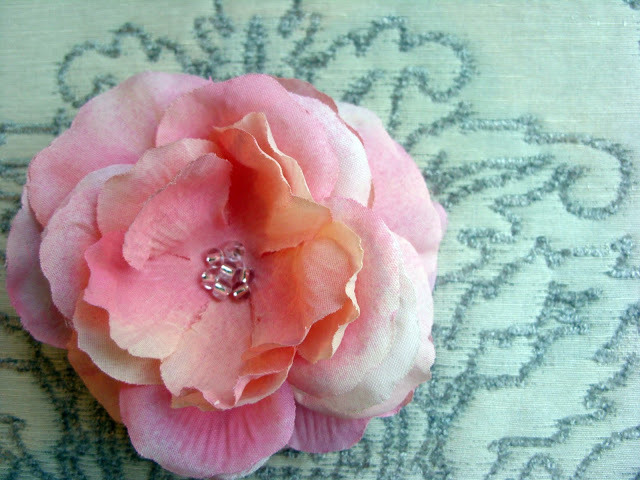 Here is a smaller rose that I made using the left over petals and white pearls. I really like how the duo pink tones play on the original cream color of the roses. The combination just makes the roses look realistic. So beautiful! They do look real-I saw some similar ones on Etsy a couple months ago and they were SO EXPENSIVE, I mean like over $30! Thank you so much for sharing, I might have to try this sometime! What a great tutorial! These roses look so pretty and sweet! 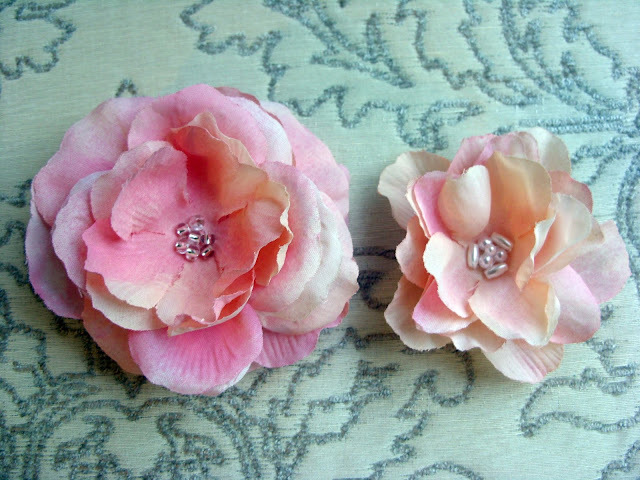 I just featured your tutorial on the DIY Weddings blog at Craft Gossip. Thanks for sharing such beautiful inspiration! Love it! What kind of paint did you use? Regular spray paint? Missy, I used Valspar in Pink and Ballerina Pink. It's just regular spray paint that you find in a hardware store. Thanks for stopping by. They look beautiful! What a great idea! Thanks for sharing the tutorial. Very pretty! 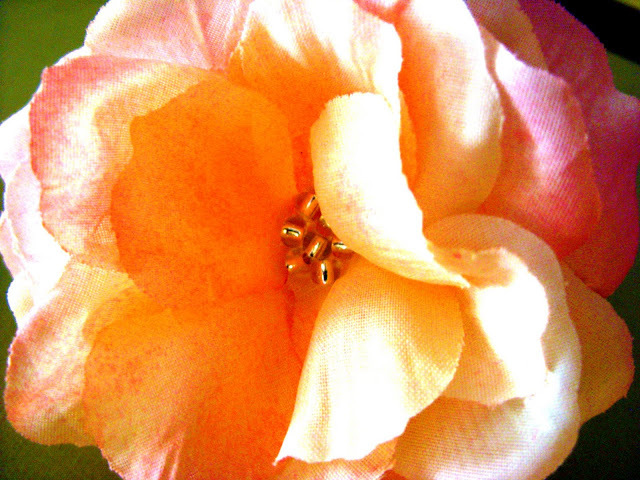 I love the colour effect you got from how you sprayed the petals! So pretty! I love it. 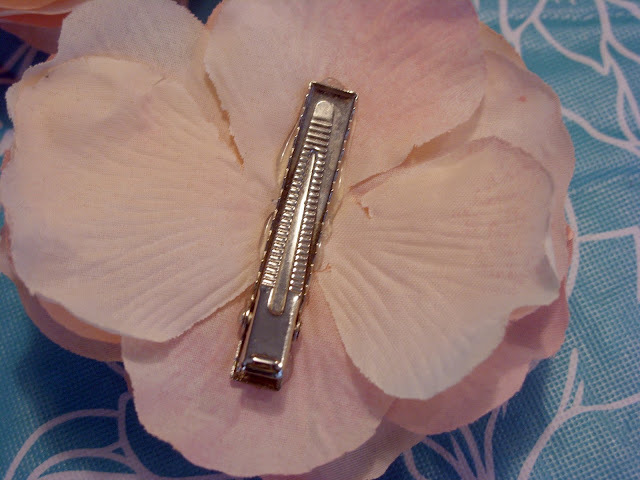 Thanks for linking up to Simply Creative over at 365days2simplicity.blogspot! Very pretty! Thanks for the tut! So often you can't get the right color in the store, and sometimes if you do, it is just a little too flat. This way you can add even one accent color and make it look much more real, except with the pretty pearls and beads in the center. 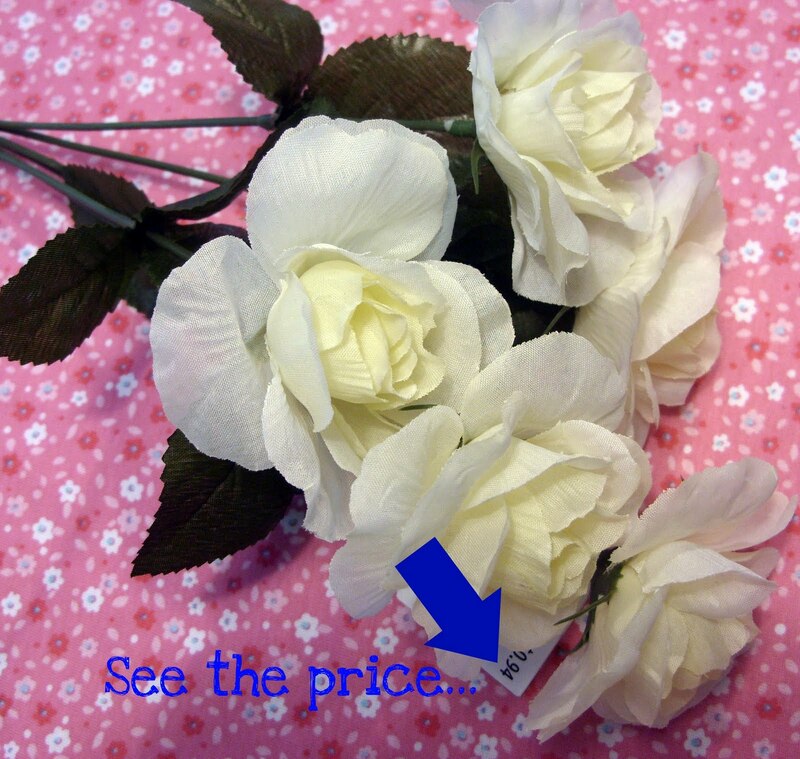 Store bought flowers too are sometimes a little too perfect. Which is great if they are the kind of flower that looks so amazingly perfect in nature, but roses are so beautiful when they are just a step past the absolutely perfect stage. These flowers are pretty! I must say, the flowers available in local stores may not be that glamorous. You can easily spice them up using this technique! Amazing! 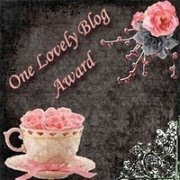 This blog looks exactly like my old one! It's on a totally different subject but it has pretty much the same layout and design. Great choice of colors! viewers for setting up new weblog or even a blog from start to end. of india tours - - there are a few tours that are especially popular. the age of the traditions from the Hindus is additionally very famous for the evening ‘aarti’ from the riverside along with the numerous ghats which may have distinct tales of their own. We have confidence in presenting India in a fashion that is quite unique, unexplored, and unhindered. one can't escape the area's social, artistic and imaginative magnificence either. the one that can be obtained locally or the ones served in the world class hotels and restaurants. See the cream, light pink and darker pink colors? The Article and beautiful is very helpful, thank you. Lightly spray paint petals. I use two different colors of pink and I love the result of two. Since I wanted just a light coat of paint on the petals, I put half cara menghapus akun bbm lewat email of the petals in a small box, sprinkle lightly, shook petals in the penalty area, and repeat about 3 times. Seeing cream, pink, light blue, dark pinks? 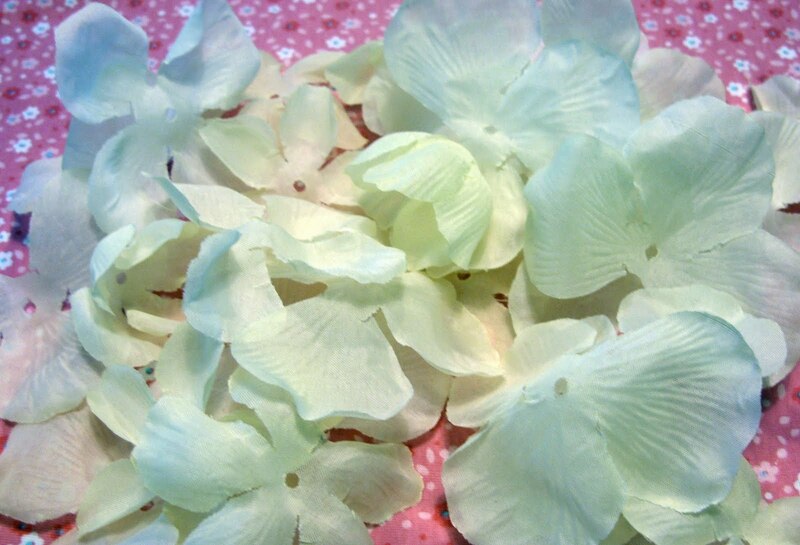 Let completely dry petals before working with them. wow that very creative .. very nice ..
PABX Panasonic KX-NS300 tidak menggunakan sebuah software atau harus instal software di komputer , PABX NS-300 berbasis web kita tinggal menyambungkan dengan kabel data atau RJ45 di jaringan LAN kemudian kita buka browser untuk mengetikan alamat IP PABX Panasonic KX-NS300 tersebut. Wahhh it's beautiful. Can you tell me how to make it? I'am very interisting to make. nice share, very good articles. MadeTraveler | The ever increasing number of people who today have access to airline travel has put the great cities of the world within reach of more people than ever before. The increasing number of low cost airlines mean that competition is driving down prices and great deals place less of a strain on the pocketbook than has ever been the case. If you’re going to make use of a low cost airline or one of the many ultra cheap specials that are available you’re probably not going to get a great meal or free flowing drinks on demand, but the positive is that you’ll be able to get to your destination with enough cash on hand to really treat yourself. wow.. great article, thanks for sharing your article. I used two different colors of pink and I like the result of the two. 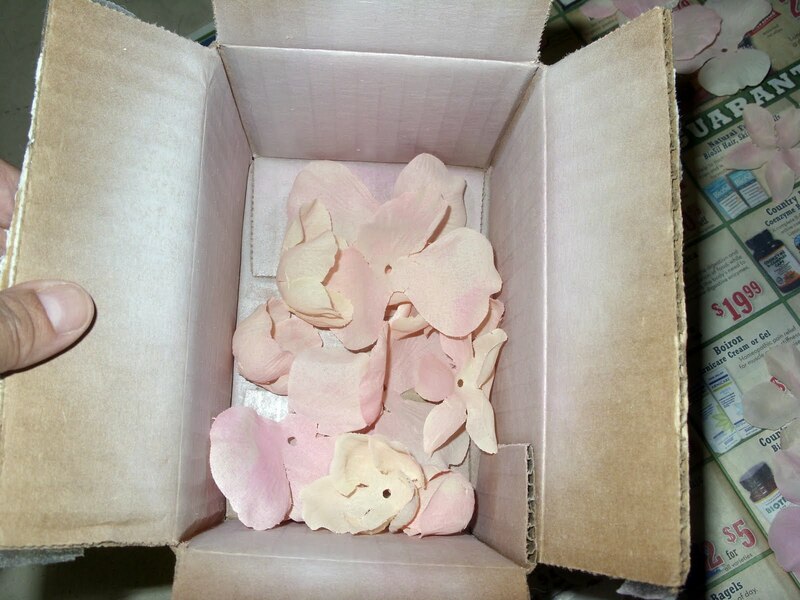 Since I wanted just a light coat of paint on the petals, manfaat daun kelor bagi kecantikan put half of the petals in a small box, sprayed lightly, shook up petals in the box and repeated about 3 times. See the cream, light pink and darker pink colors? 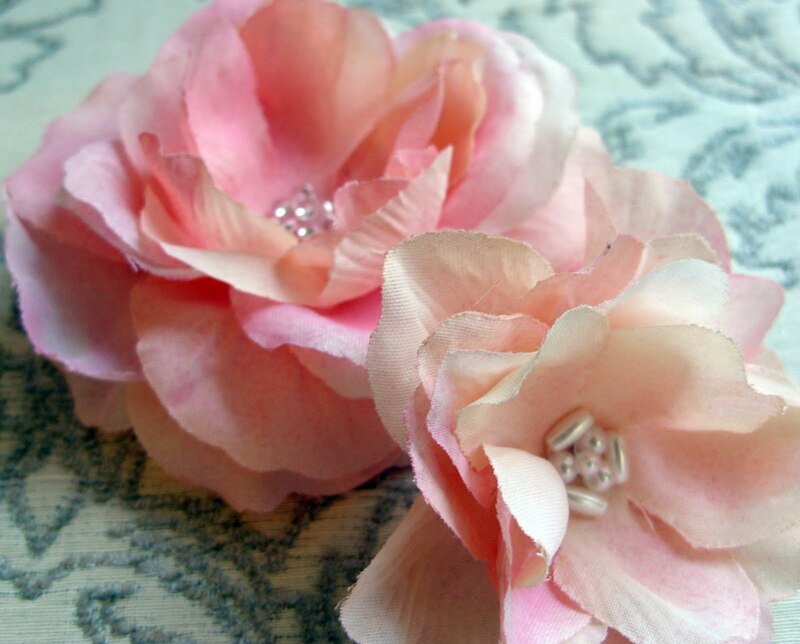 Let the petals completely dry before working with them.